Plano, Texas has earned a reputation as one of the best places to live – not just in Texas, but across America. 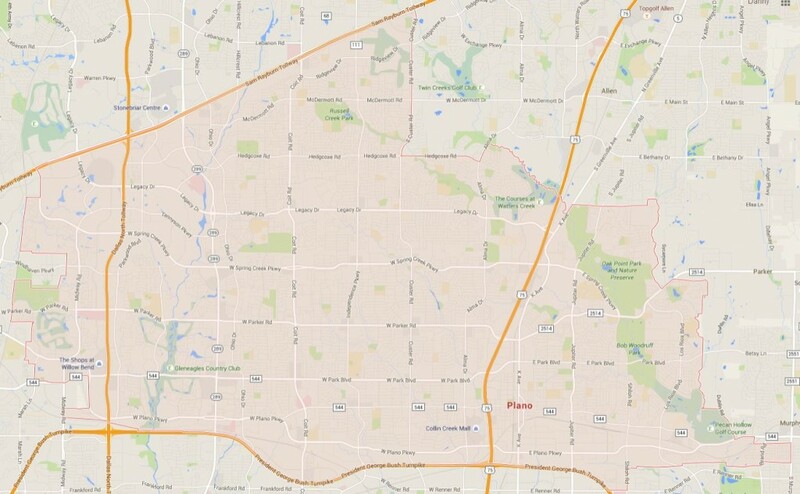 The 9th most populous city in Texas, Plano ranks inside the top 75 metro areas in the country. With easy access to Dallas and Fort Worth, a booming economy and friendly neighborhoods, Plano will continue to attract individuals and families in the years and decades to come. One reason that Plano is such a desirable destination is the city’s job market, both from a local and Texas-wide standpoint.. For a city under a quarter-million people, Plano boasts a competitive corporate marketplace that many larger cities lack. Some of the major employers in the Plano metro region include Toyota Motors U.S.A., Dell Services, Ericsson, Frito-Lay, Dr. Pepper, Siemens PLM Software and many others. Most major companies in Plano require forklift drivers to accept shipments, store durable goods, load trucks, transport cargo and more. Plano, TX forklift training can elevate any job candidate’s standing. With OSHA-compliant forklift certification in Plano, TX, a forklift driver has plentiful job possibilities. Companies want to hire workers who have the latest safety training. Plus, if a potential employer in Plano, TX recognizes drive & ambition in a forklift driver applicant, they might want to bring on that person, and offer training afterwards. CertifyMe.net, with our flexible and affordable training modules, offers convenient training times (on your schedule), a 100% pass rate, instant credentials and lifetime support – all for a price that the competition just can’t touch! CertifyMe.net is the preferred provider of OSHA-compliant forklift safety training for companies all across Texas and all over the United States. For your Plano, TX forklift training requirements, our product fulfills all the latest OSHA safety standards. What does that mean for your business? For one, there’s less chance of having a workplace accident. Plus, if you take advantage of CertifyMe.net forklift training for your firm in Plano, you’re also less likely to be fined or penalized with safety violations. And you don’t need extensive, endless sessions by some 3rd-party “expert.” Our Plano, TX forklift training satisfies all the key safety concepts in a compact, convenient training course. Let us simplify your forklift certification needs. To get started today, our OSHA forklift safety consultants are available at (888) 699-4800, and you’ll also find plenty of information on our contact page. Forklift training in Plano is easier than you think and less expensive as well! In fact, for less than $50 per employee, you’ll have the best possible training in place. A safer workplace is simply a better workplace. Give your forklift drivers in Plano the certification they deserve today. Thanks for visiting our website – we look forward to helping you in any way possible!